Erika Dominick is a Board-Certified Adult/Gerontological Nurse Practitioner. She began her career in health care by volunteering at York Hospital in Pennsylvania when she was just fourteen years old. Since that time, she has logged sixteen years of experience in various areas of patient care as a Certified Nursing Assistant, Licensed Practical Nurse, Registered Nurse, and Certified Registered Nurse Practitioner. She has experience in a wide range of areas including home health, wound care, intensive care, pediatrics, elderly care, emergency room, and OB/GYN. Erika is specially certified in wound care, phlebotomy, advanced injection, platelet-rich-plasma (PRP), and extra corporeal shockwave therapy (ESWT). 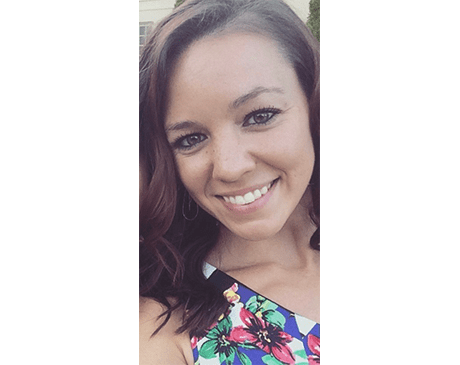 In addition to her extensive clinical experience, Erika has an outstanding academic background that includes a Bachelor of Science in Nursing from Marywood University in Scranton, Pennsylvania and a Master of Science in Nursing from the Adult/Gerontology Nurse Practitioner Program at Wilkes University in Wilkes-Barre, Pennsylvania. For many years, Erika observed how many health care professionals often resort to surgery and/or pain medication for patients with degenerative diseases, injuries, and acute or chronic pain. She is passionate about helping patients improve their quality of life while avoiding surgery and pain medication. In Erika’s free time she enjoys spending time with her husband, their two young sons, and their dog, hiking, fishing, playing sports, and spending as much time outside as possible. Erika’s combination of clinical education, experience, and love for exercise provide a strong foundation for the kind of holistic approach to patients that Erika feels is critical to exceptional patient care and optimal body functioning.